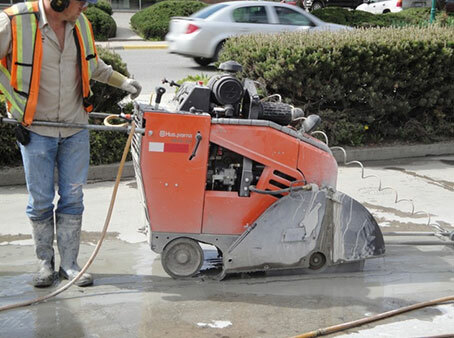 Road sawing is done with diamond blades on machines that are usually powered by gasoline, diesel.Road sawing is used to cut asphalt and concrete roads for the purpose of installing drainage channels, plumbing, power and communications cables etc. Road saws usually feature a diamond blade that is mounted on a walk-behind machine that requires only one operator. Cutting depths will usually range up to 15-inches and the lengths are endless.